Recently, we had the fantastic opportunity to take a behind the scenes tour of the CityArchRiver Project that is currently going on in downtown St. Louis. 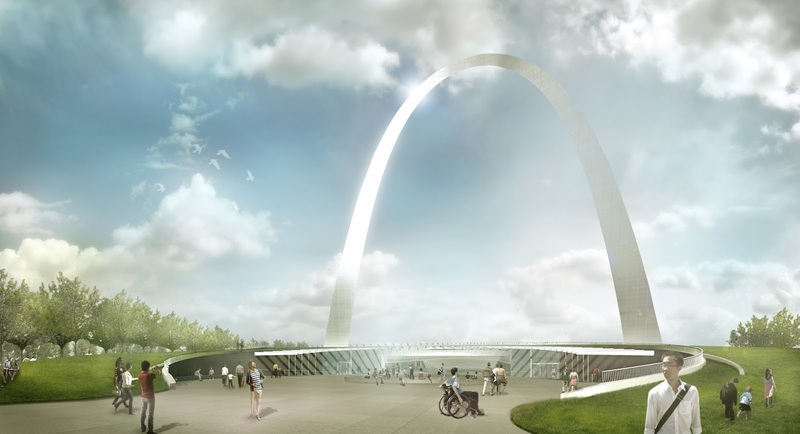 If you aren’t familiar with the project, they are expanding the park that houses the Gateway Arch, Jefferson Expansion National Memorial and taking it over the highway, so it’s more accessible to the public. This will open up a lot of opportunity for people to utilize the park more and all the fun programming they will be providing once complete. We were invited to take a behind the scenes tour to see how the project got started, where it is today and where it will be very soon. I’m excited to share that tour with you! here are some photos provided by CityArchRiver. Before the tour began we met at the CityArchRiver Offices that overlooked the whole project. 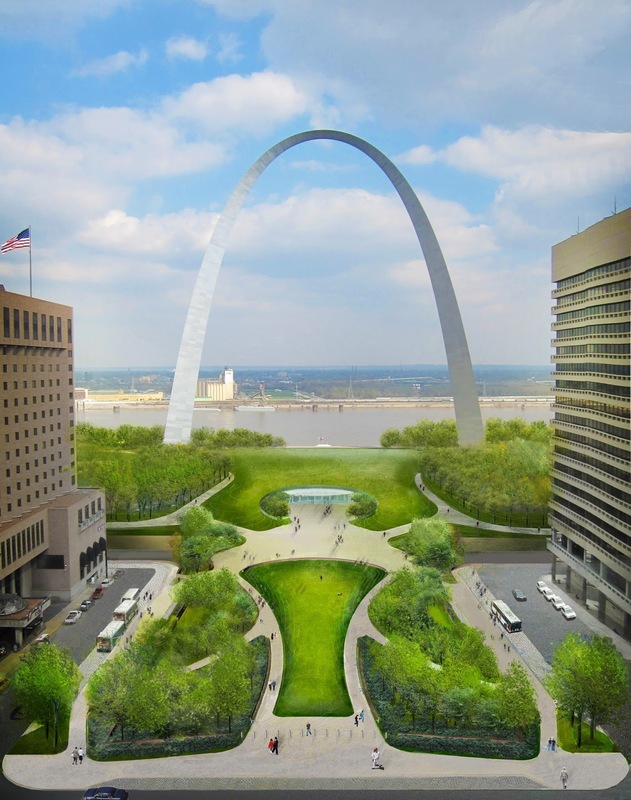 Wow, what a really neat office space to see the project in motion with the backdrop of the Gateway Arch. Gorgeous. Miss H had a great time adapting to office life, and learning all about the plans for the project. We actually had a non rainy day and the weather was gorgeous, so a walking tour was perfect. Here was a view from the office. I mean, really. How gorgeous is that? Construction in front of the court house. One neat fact is that there is an irrigation system going underneath all of the gardens, so they will always be watered. How cool, right? Jeff, Miss H and our tour guide Ryan McClure who is the Communications Director and we went to High School together. Unfortunately, we due to the river flooding, we weren’t able to see the entire project, but we definitely got a good sense of what it was all about. Double bonus – it was National Sunglasses Day the day we went! 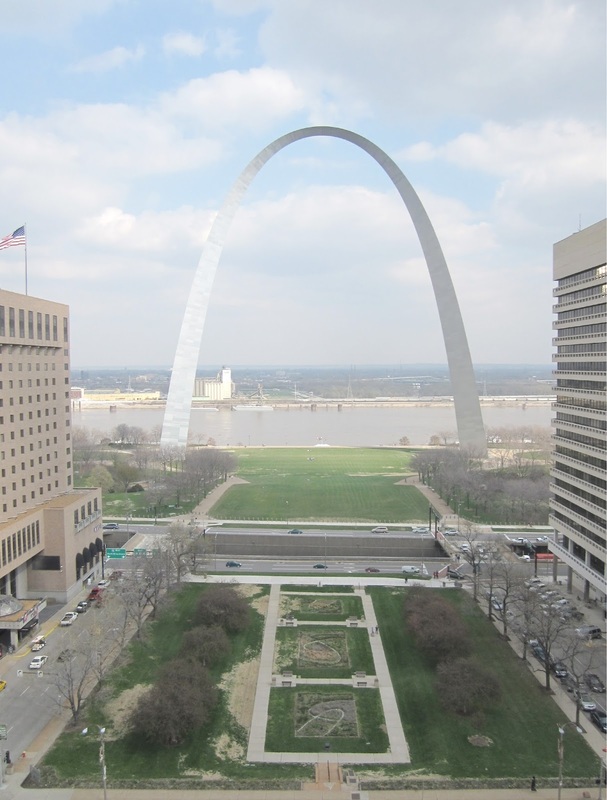 Ryan shared that the average St. Louisan comes to the arch about every 6 years. The goal of CityArchRiver is to make it not only a tourist destination but an attraction for all St. Louisans. If you are interested in learning more, you can follow along with their webcam! Thanks to CityArchRiver for the fun behind the scenes tour. We can’t wait to see it completed! Wow, this is so interesting. It looks like the final view is going to be amazing! I've never been to St. Louis before, but I've always wanted to see the Arch! I'd love to visit once all of this is complete. WOW! How beautiful! I've been to St. Louis four times and have always visited the Arch! It's so pretty and the views are spectacular! Thanks for sharing. I'm sure it'll be a vacation destination for my family in the future!